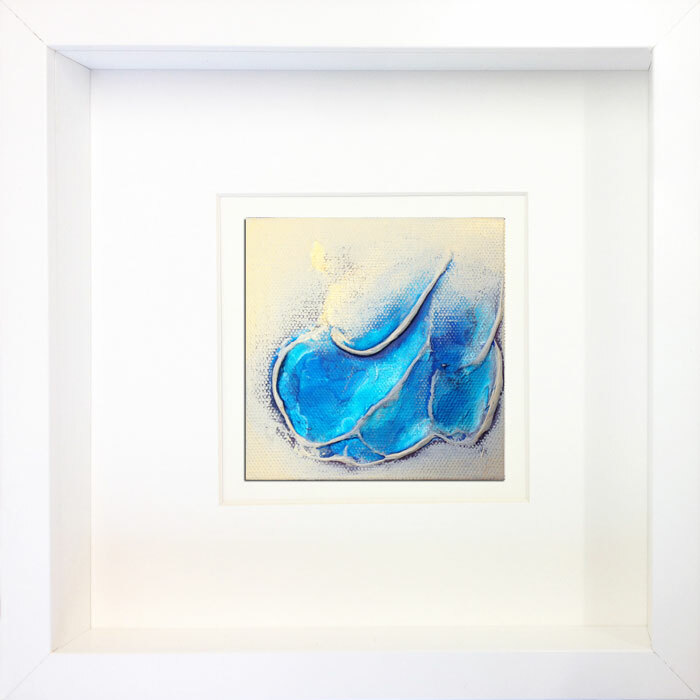 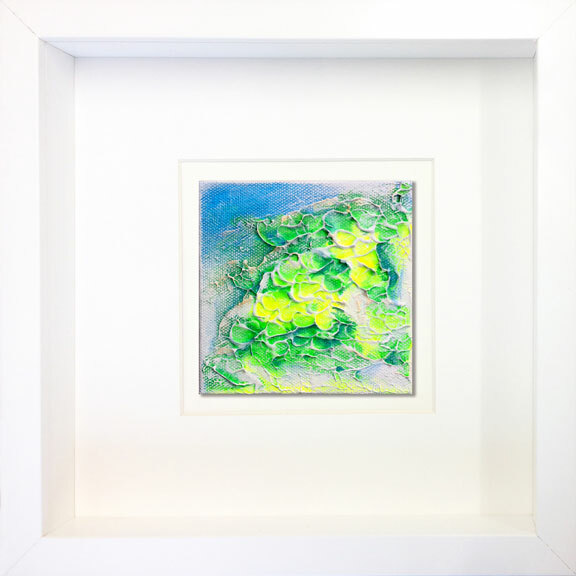 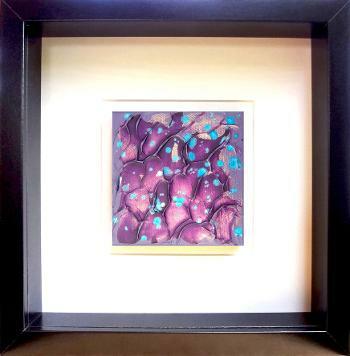 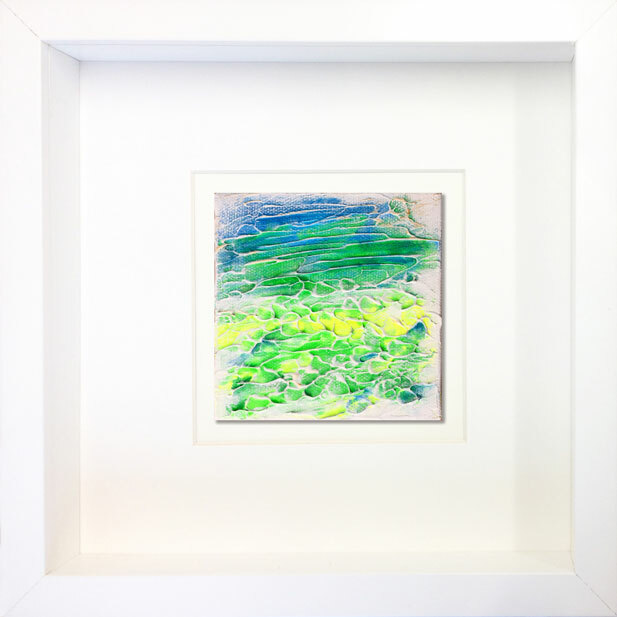 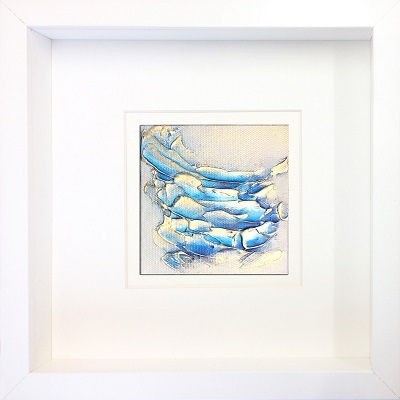 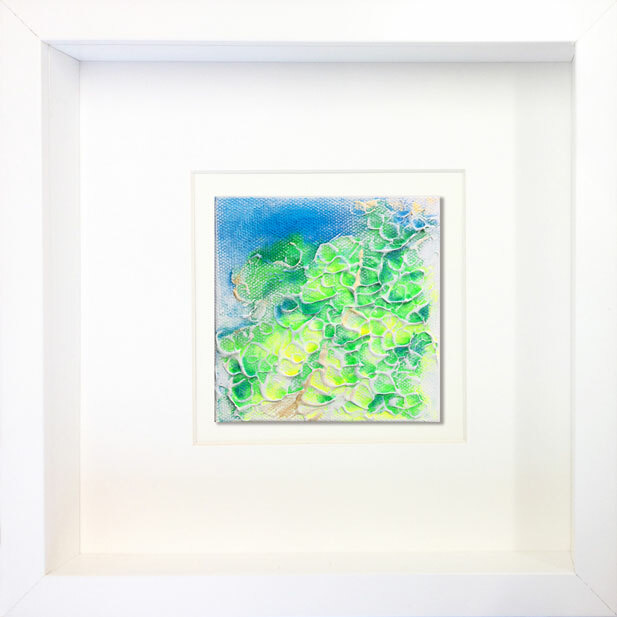 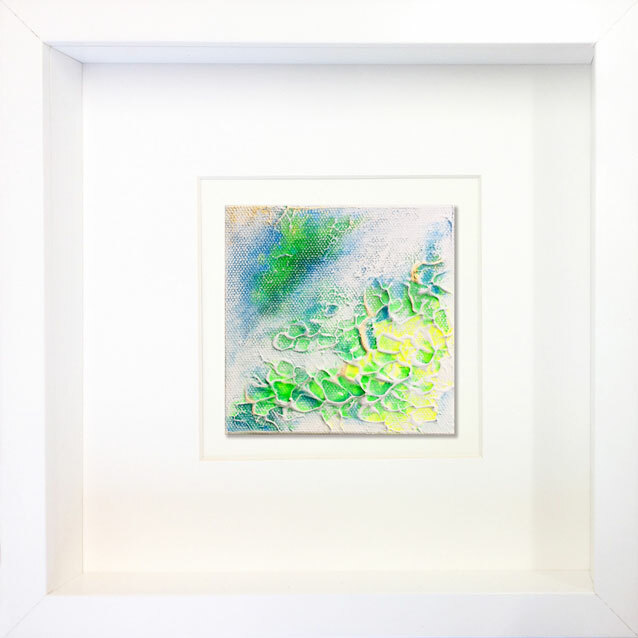 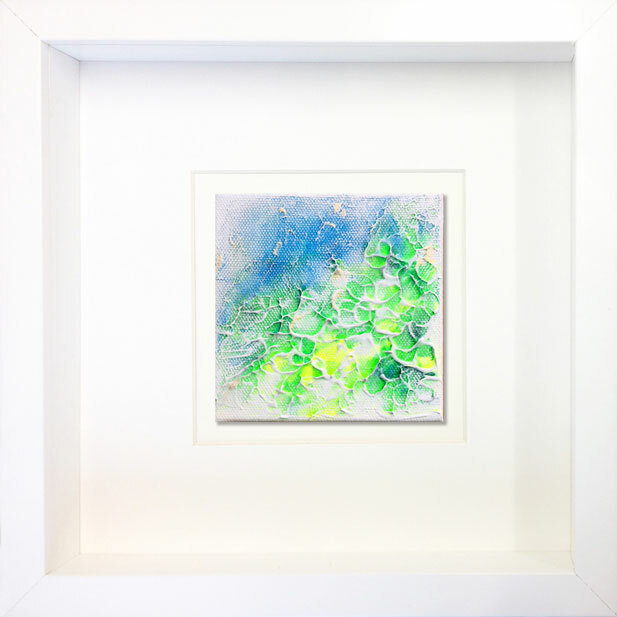 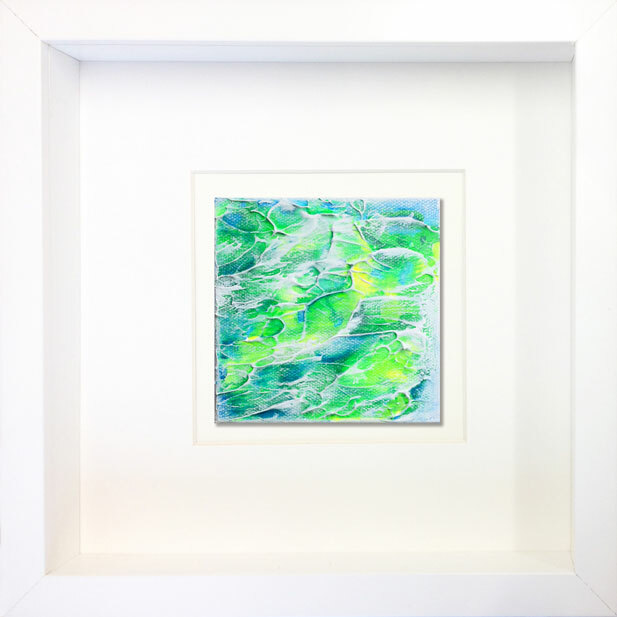 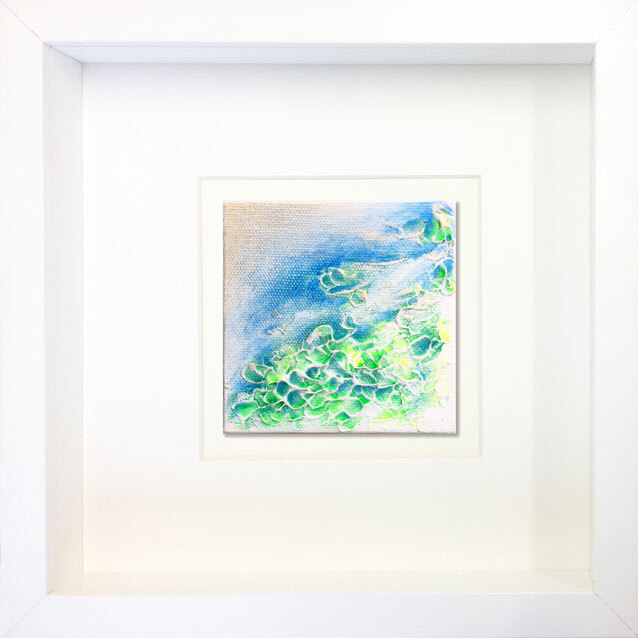 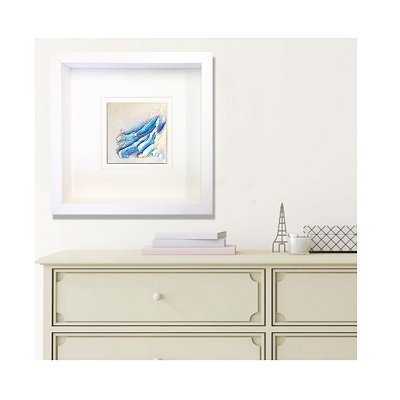 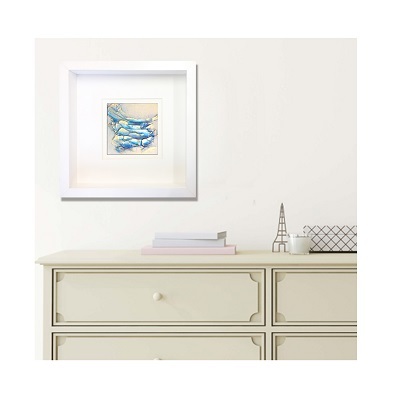 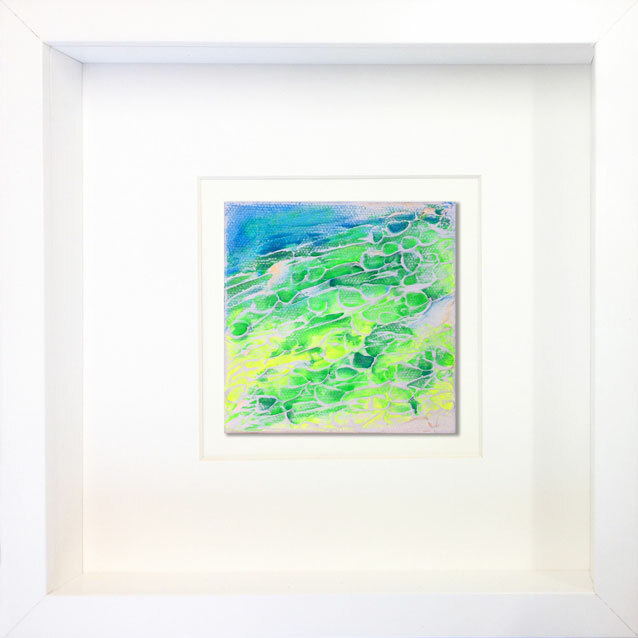 The Framed Art Specimens collection will leave you feeling inquisitive, wanting to take a closer look. 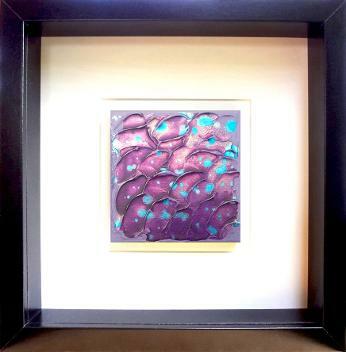 They are bold, textured, filled with colour & iridescence. 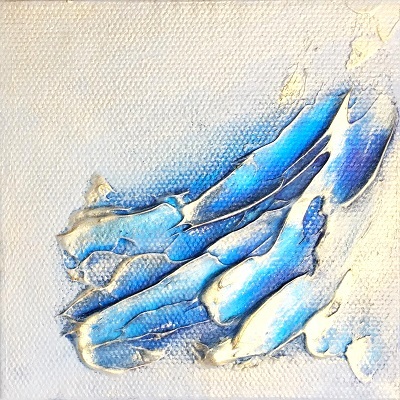 they pack a mini punch. 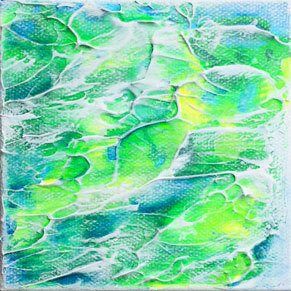 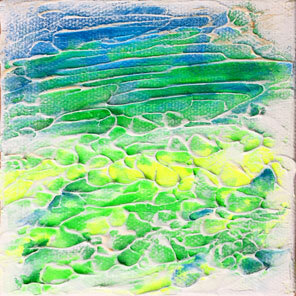 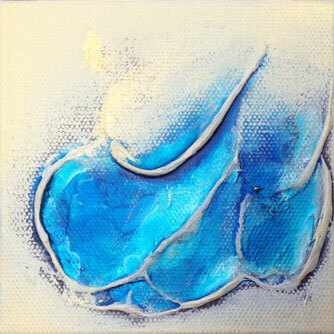 The abstract texture is inspired by undulating water or nature. 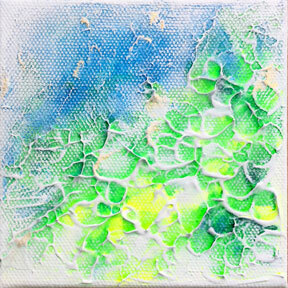 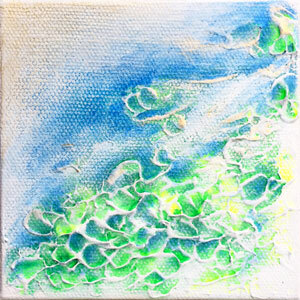 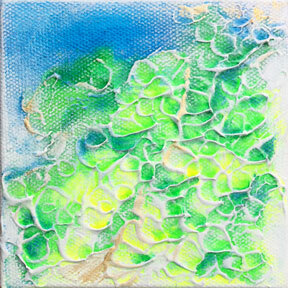 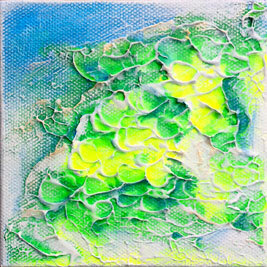 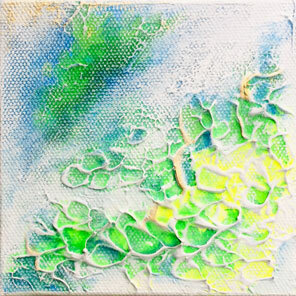 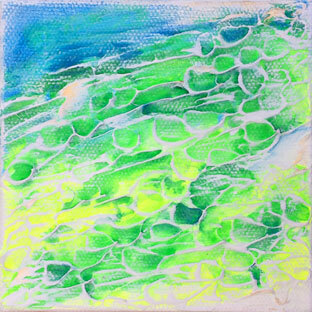 Uplifting, luminous and changing with the light due to the metallic paints used. 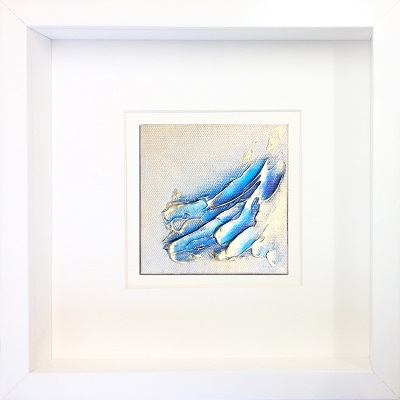 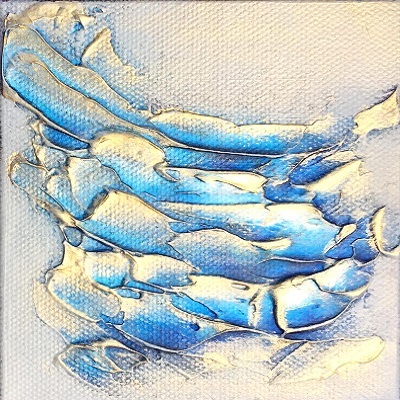 Layering techniques with mixed media texture make these pieces very tactile.